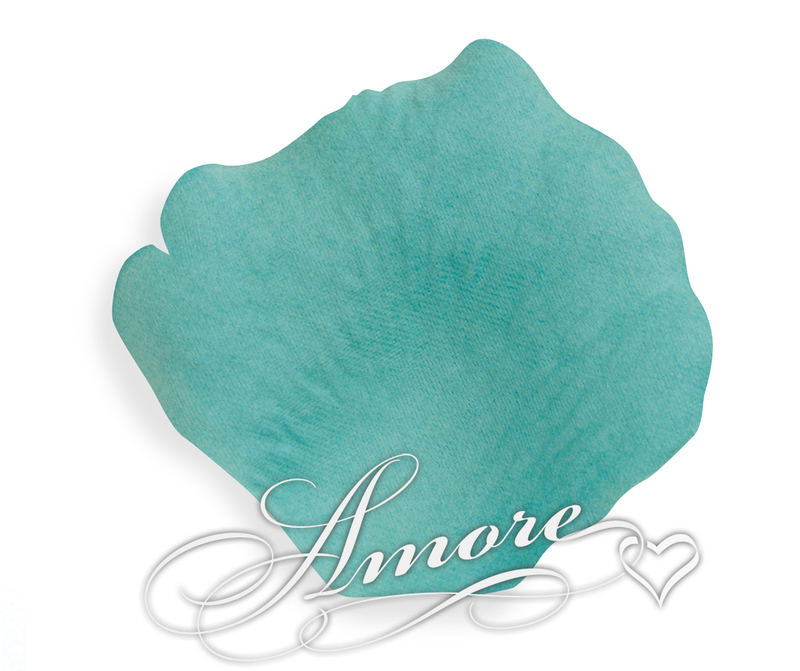 Wedding Silk Rose Petals Tiffany Blue color. Perfect for a social occasion or an extravagant bath. High quality silk rose petals. NO small or sheer petals. Petal size is 2 inch H x 2 1/4 inch W. Each bag contain 200 wedding silk rose petals. For 1000 petals you will receive 5 bags.